CBI is supposed to be the last resort to catch the corrupt after all other options have not yielded the desired result. But, who will now tackle corruption now that two of the former top officials of the premier investigating agency are themselves facing charges. India is staring at a crisis of monumental proportions. It is a crisis of perception. There is a stink. It definitely smells rotten at the corner office. Read: Which is the most corrupt institution in India? On January 24, the supreme court ordered a probe into former CBI director Ranjit Sinha for his private meetings with some of the coal-scam accused. Sinha retired as CBI director in November 2014, less than a fortnight after he was removed from the 2G probe by the apex court over the contentious meetings. Less than a month later, another ex-CBI director, A P Singh, has come under the scanner. The CBI has registered an FIR naming Singh; meat exporter Moin Qureshi; Qureshi’s businessman friend Pradeep Koneru and others on a complaint of the enforcement directorate (ED). The complaint alleged that Qureshi, during the tenure of Singh as CBI chief, obtained money from individuals and business entities for allegedly favouring them in corruption cases, influencing intelligence reports and seeking favours. Singh preceded Sinha and was chief from December 2010 to December 2012. The CBI chief is a hand-picked officer. So if after their retirement authorities realise that things were not okay, then have corrective steps taken to ensure bad eggs don’t make their way to the very top. It is clearly a systemic failure. The government needs to take responsibility of what is happening right now. The political leadership must take cognizance so that lessons are learnt. At this stage, one need not go into the corruption charges levelled against retired military chiefs. That would make it too broad based and in fact, take away the focus from those whose only task is catch the corrupt. 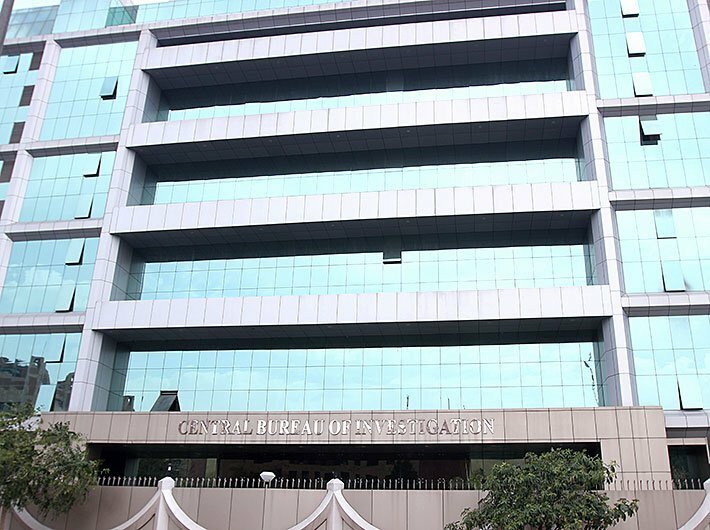 Over the years, the CBI has emerged as a premier investigating agency of the country which enjoys the trust of the people, parliament, judiciary and the government. In the last 65 years, the organisation has evolved from an anti-corruption agency to a multi-faceted, multi-disciplinary central police law enforcement agency with capability, credibility and legal mandate to investigate and prosecute offences anywhere in India, says the agency on its website. The bit about the “trust of the people” needs to be taken care of. The CBI has a new chief Alok Kumar Verma and a lot would depend on him. He not only has to ensure that the CBI does its job well, but also see to it that this perception is set right.